Smithsonian: The World’s Oldest Papyrus and What It Can Tell Us About the Great Pyramids – Article about the great pyramids. Discovering Egypt: Egyptian Mummification – Article about the mummification process and ways to embalm. Egyptian Mathematics Numbers Hieroglyphs – Egyptian Mathematics Numbers Hieroglyphs and Math problems for kids – Learn about Hieroglyphic Numbers. BBC: History: Egyptians – Includes the following topics: Overview, pyramids and monuments, mummification, Gods and beliefs, pharaohs and dynasties, daily life, and hieroglyphs. Each area connects to one or more articles. Metropolitan Museum of Arts: Egyptian Art – What’s on view, history of the department, and if you scroll down, you can view highlights and all the featured art and view the videos provided. Not all the 27,000+ pictures are available for viewing online. The videos provided are lecture based. Ducksters Education Site: Ancient Egypt for Kids – Overview, Monuments and Geography, Culture, People and Other. History: Ancient Egypt – Article contains information about the Egyptian civilization. Videos are available as well. History for Kids: Egyptian Food – Learn how food is grown in the desert. Coloring pages can be found on the right-hand side of the page. Nature: Mummy DNA Unravels Ancient Egyptians’ Ancestry – Article: Genetic analysis reveals a close relationship with Middle Easterners, not central Africans. History On The Net: The Egyptians – Food – Article includes – How the Egyptians grew food, made bread, beer, the meats and veggies they ate too in their desert environment. 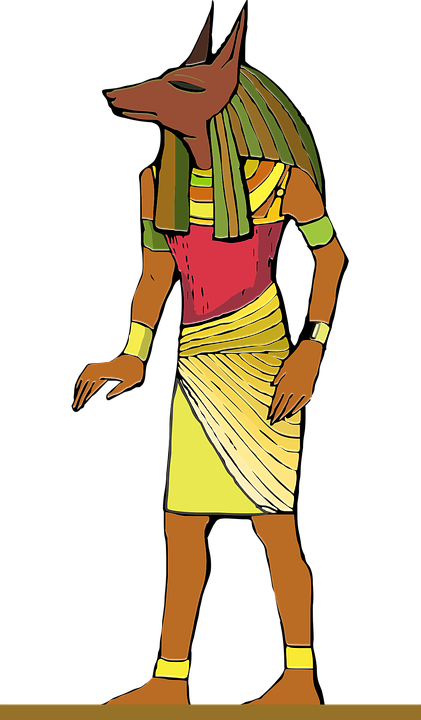 DLTK: Egyptian Activities for Children – Benu Poster, Camel coloring page, Egypt Coloring pages, crafts, and other activities. 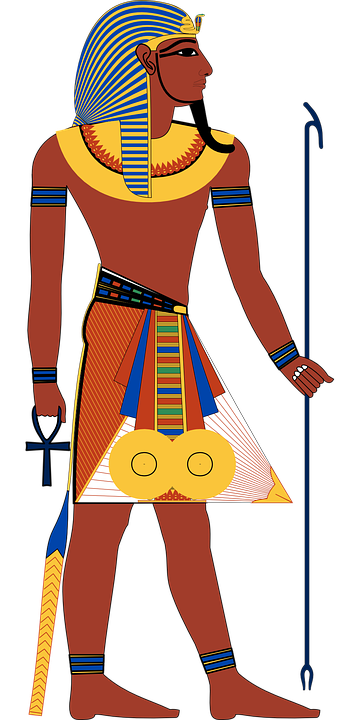 HomeschoolShare – Ancient Egypt – Downloadable Lapbook about Ancient Egypt. YouTube: Ancient Egypt Playlist – Documents about Ancient Egypt, Egyptian music, and crafts.